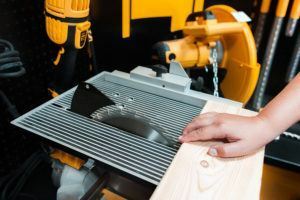 Circular Saw vs Table Saw: Which One I Should Buy For My Projects? 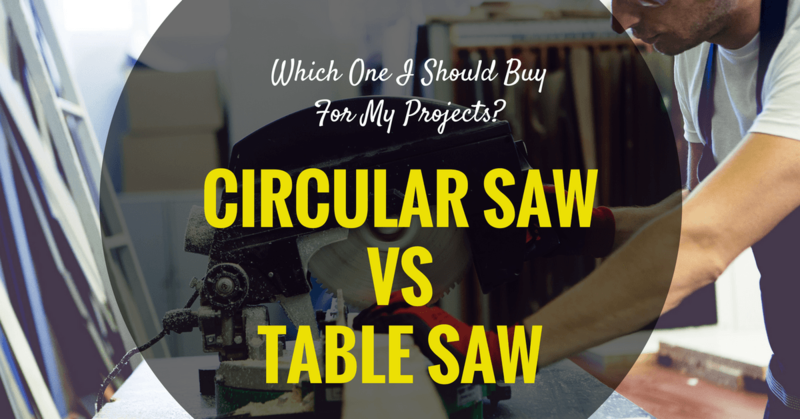 →Circular Saw vs Table Saw: Which One I Should Buy For My Projects? 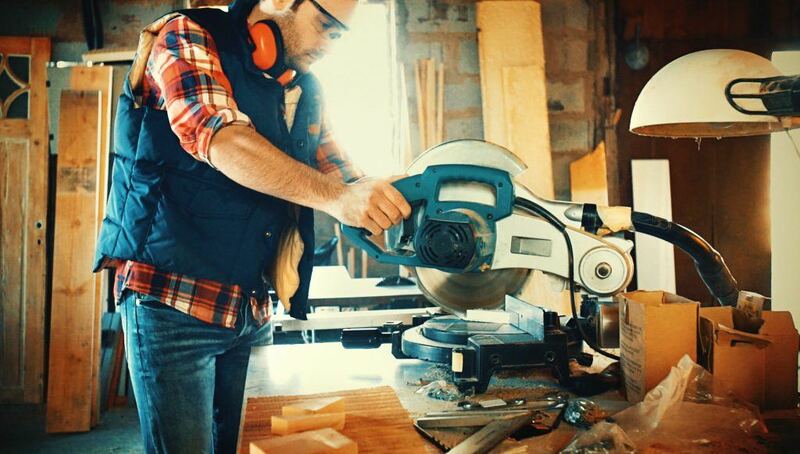 Are you confused between a table saw and a circular saw? Do you know which one of them is the perfect match for your needs? Okay, keep calm, don't panic. We are here to help you out. When the need for a saw arose the obvious thing that you did was going online, browsing different varieties available, hoping to get your doubts cleared. But, unfortunately, it is the complete opposite story. You started getting confused and confused and confused rather being sorted. Isn't it? Anyways, you are not the only one! A circular saw is a power tool used for cutting wood, metal, plastic, masonry, etc. In the Woodworking World, the term circular saw is mainly used in reference to handheld saws prominently used for cutting wood. But that's not the only case. It can also be used to cut other materials by practicing different types of blades. Circular saw consists of toothed disc or blade which spin with a rotary motion around an arbor. They were invented in the 18th century and were very common in the sawmills of United States of America in the 19th century. It can be handheld or mounted on the machine and can be used to cut various materials like wood, plastic and even metal. Adjustable blades: The blades are adjusted by using different sized multiple chippers, width chippers or by adding shims. Dedo blades: They are used to make grove cuts in wood, in which other wood pieces can fit in to make a joint. Crosscut blades: They are used to cut the wood at a right angle. The fine tooth blade: This gives a sharp, fine cut with a good finishing. More teeth increase the efficiency of the saw. The table saw is used for ripping and is also known as sawbench. It is one of the types of a circular saw. The major components of a table saw are the blades, the arbor on which it is mounted and the electric motor. Look out for these two qualities in a blade before opening your wallets. A good quality laser-cut plate.They are good quality blades and very efficient in giving stability as compared to the out-of-trend blades. And fine teeth made out of carbide. Deploy blades made from the tiniest particles (1 micron) of hard carbide to give good durability and sharpness. and leaving it completely on you to decide which one is your landing spot. A circular saw comes in different sizes ranging from 12.7 cm to 18.4 cm where each one has a different function to perform. Firstly, support the material to cut on a saw horse or a saw table. Mark the cut with a measuring tape or ruler to make a path of the blade to be traced. Set the blade in accordance with the width of the material. For example, if the width is 50mm, set the blade approximately in between 55 to 60 mm. Line up the blade with the pencil mark. The two guide notches are present in the front. The one on the right side will guide you to cut with the blade in normal position, whereas the other one, when the base is set at 45 degrees. Start with the cutting. 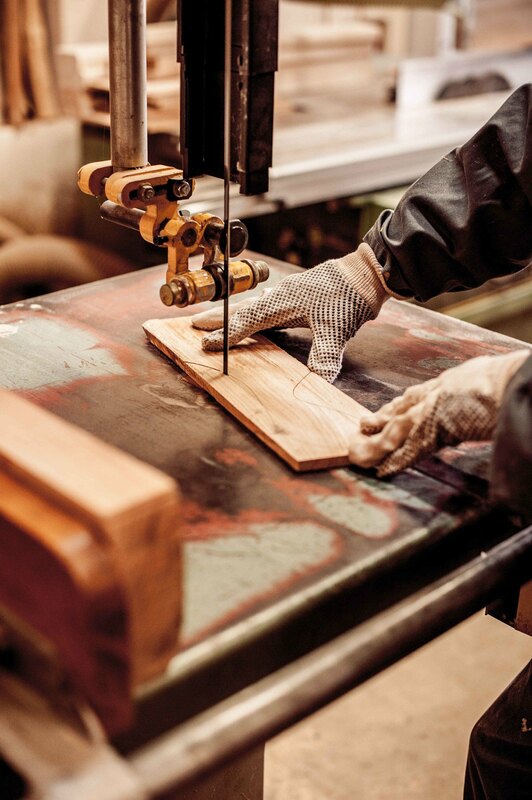 Keep your posture in a natural position while keeping an eye on the saw base. The process should be effortless. As soon as the cut is done, the blade guard should return to its original position. Before starting, read the manual thoroughly to get informed about the installation, proper use, and safety measures. You can cut it into three different types. The rip cut, the cross cut, and the dado cut. Adjust the blades. Be sure that the blade is about 0.25 inches more than the actual thickness of your material. Adjust your saw fence for accuracy. Turn on the saw. Slowly and steadily pass the wood through the blade. In the end, shut off the machine carefully. You should be one hand distance away from the blade. Apply the accurate amount of force. Negligence can be dangerous. Slowly advance the wood through the blade. Remove the leftover scrap and dust. Shut off the machine by taking care that your head is not in line with the blade so that the snap doesn’t hurt you. A circular saw on an average weighs nine to twelve pounds. It has high efficiency. It is easy and practical to use. It is a versatile option, economical, convenient and portable. It is popular for its affordability and flexibility. It is adjustable, i.e. the vertical angle can be adjusted in any range from ninety-degree angle to forty-five degrees. You can also adjust the depth of the cut! It can cut in one direction only, stopping you from tight curves. The probability of kickbacks and blade binding is comparatively high. If proper safety measures are not taken, the blades can snap and hurt you by becoming projectiles. It is used to make straight cuts or part ways through the wood. It is used to make cabinets, flat based furniture, and slots for other flat wood pieces to fit in. It is effective, valuable and comparatively lighter. 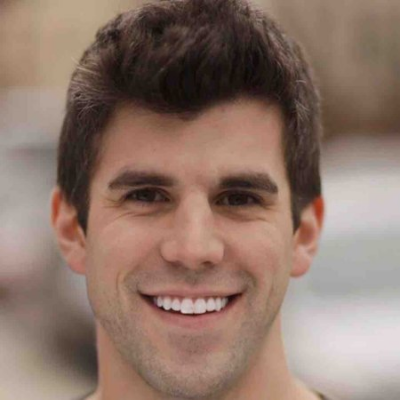 It may be time-consuming when it comes to having perfect straight cuts. A circular saw is more preferable in this case. Moreover, it is spacious. You need a huge one for more load. It also creates a sound which is harsh on the ear and can become unbearable after some period of time. No one learns woodworking without cuts. But taking care of yourself is of chief importance for preventing incorrigible mistakes. So, Safety first! 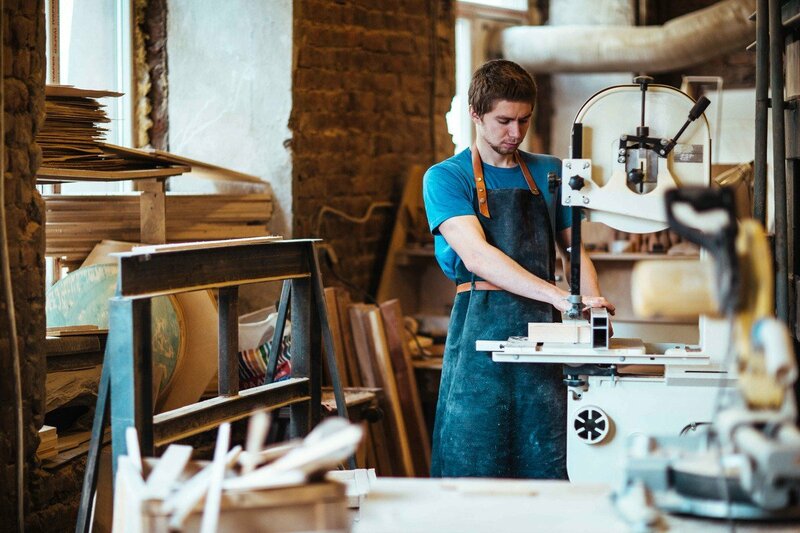 Table saws are more prone to dangers because the operator has to hold the wooden plank with his hands as he/she moves it towards the blade, easily making your hands pass through the spinning wheel. 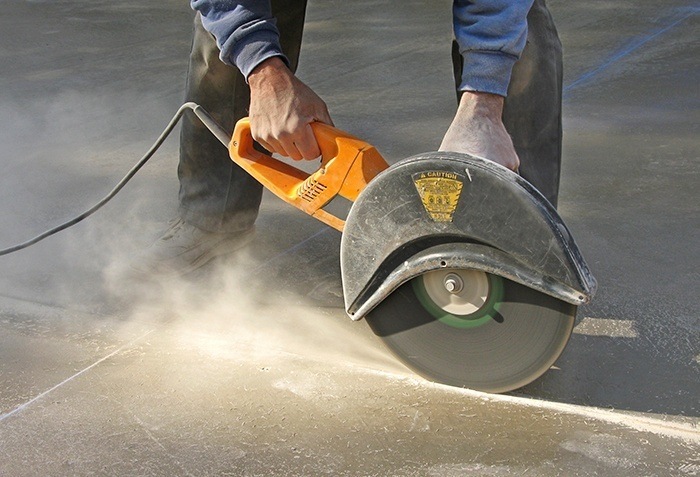 Circular saws are easy to use and thus more popular. Table saws need to be huge for cutting more thus making it more inconvenient and on a higher side of dangers.Use good glasses to prevent particles entering your eye. I recommend covering your face wholly. Avert from wearing your lenses. Have a firm grip on your tool. If you are grabbing it too hard, unbalanced, then that’s a danger grip, not as safe as it should be.Binding! Heard this term? If not, you just did. Make sure your wood is not binding while cutting. It can give you a kickback.Let’s face it, the fact that a circular saw is safer than the table saw is just one side of a coin. The only thing that you need to have stuffed inside you is your self-confidence. Therefore, the inference is, while using a circular saw the material to be cut is held in a vice and the saw is advanced slowly towards it, whereas on a table saw the material is moved through the saw blade, where the show is fixed. A small chip is created which is removed from the way of the blade to prevent it from binding. The use of a table saw needs more experience and new comers find it difficult to use it in their beginner woodworking projects. With a wooden block with a straight edge, a circular saw can be used with ease as compared to the table saw. 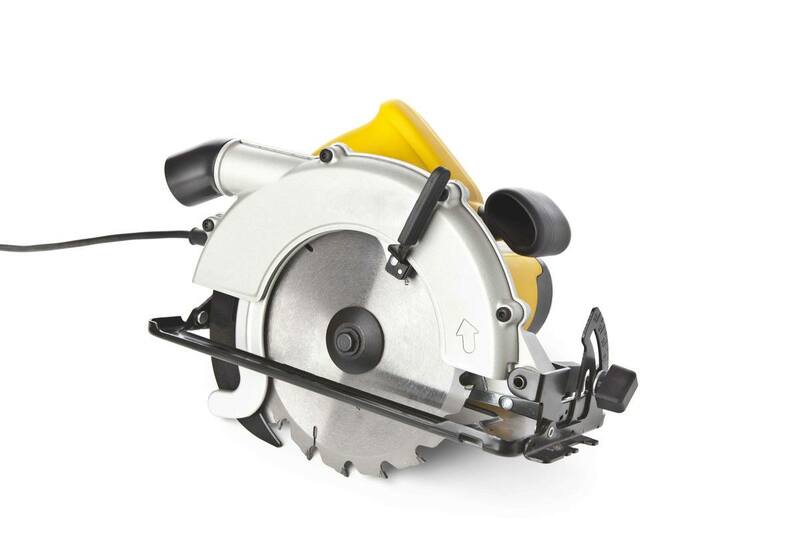 You can even change blades to make curved cuts.A quality circular saw comes with many uses like crosscutting, ripping, angle cuts and can be your helping hand in a wood shop or on a job site. Closeup side view of a mid 30's man doing some carpentry work at a workshop. 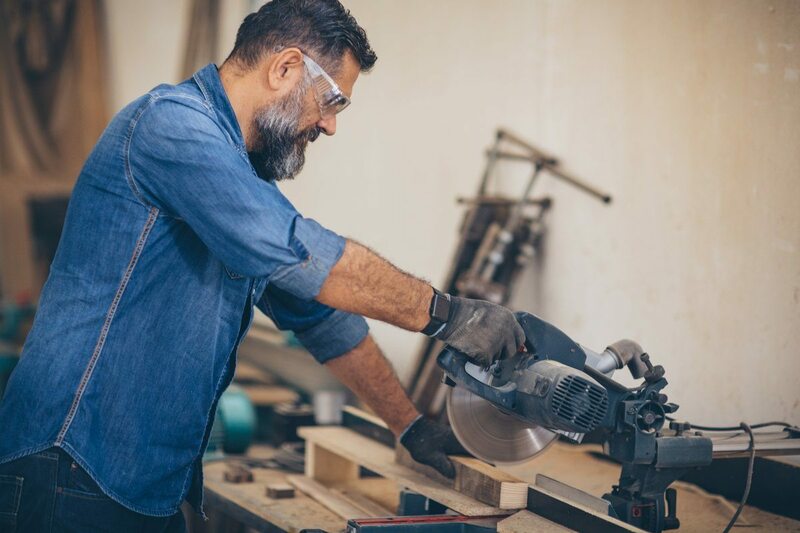 A table saw is more handy indoor for quick and straight cuts whereas a circular saw can be primarily used on job sites.So who’s the winner?So, who do you think won this race? I know it’s quite obvious to guess! You are smart. Yes, the circular saw! It is more worthy of money, time and your efforts. You can build barns, fences, cabinets. Take your time and it leaves a smooth edge for you! It’s that indispensable.You have the options of changing blades, it’s handy, convenient and portable. It’s a must have tool!Happy cuttings!